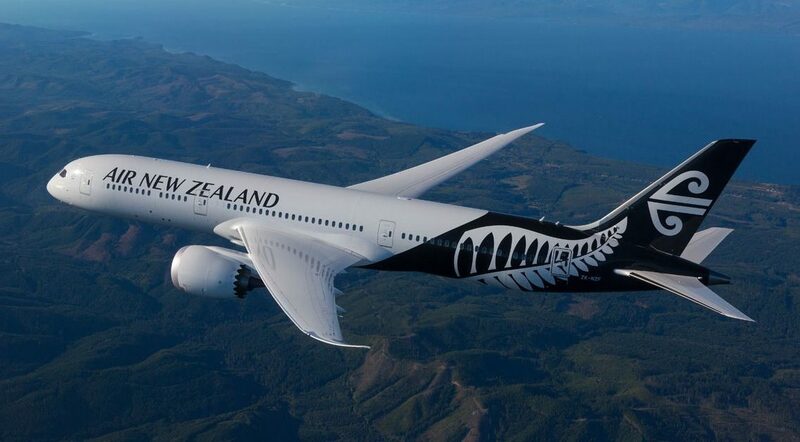 Air New Zealand has been named the best airline in the South Pacific by travel site TripAdvisor – but its ranking has dropped among global carriers. The website announced the winners of its Travellers’ Choice awards for airlines today, which identifies travellers’ favourite carriers based on reviews. Singapore Airlines was the winner of best airline in the world for the second consecutive year, followed by Qatar Airways in second and Taiwanese carrier EVA Air in third. However, Air New Zealand has slipped in the global ratings since the airline awards began in 2017. In the first year, it placed fifth, before picking up an impressive second place in 2018. This year, the national carrier barely made the top ten, coming in at eighth place – but it was still praised by TripAdvisor reviewers. One praised Air New Zealand for being “excellent all round”, with “courteous, professional and hard-working staff”. The airline also won an additional award for Best Premium Economy, with another reviewer writing that it was worth paying extra for. “This flight was wonderful in Premium Economy. The food, service and seats were very good. There is a lot more room with comfortable seating that enables you to really lie back and relax,” they wrote. 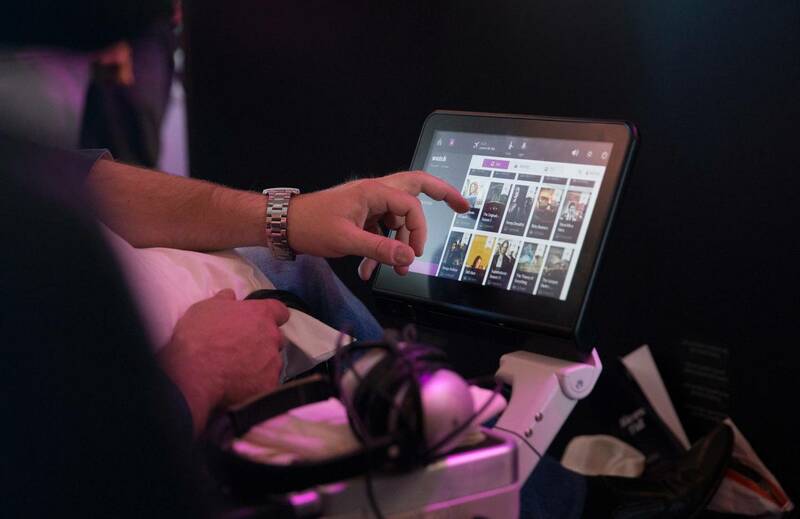 Air New Zealand CEO Christopher Luxon said the airline had improved its customer experience by listening to feedback from passengers and investing in new technologies, like its AI chatbot Oscar and the Airband for unaccompanied minors. “While many of these elements can be replicated, our people and the uniquely Kiwi service we provide each day can’t be copied. It’s great to see our efforts have paid off – with customer reviews and feedback a true measure of how we are doing,” he said.